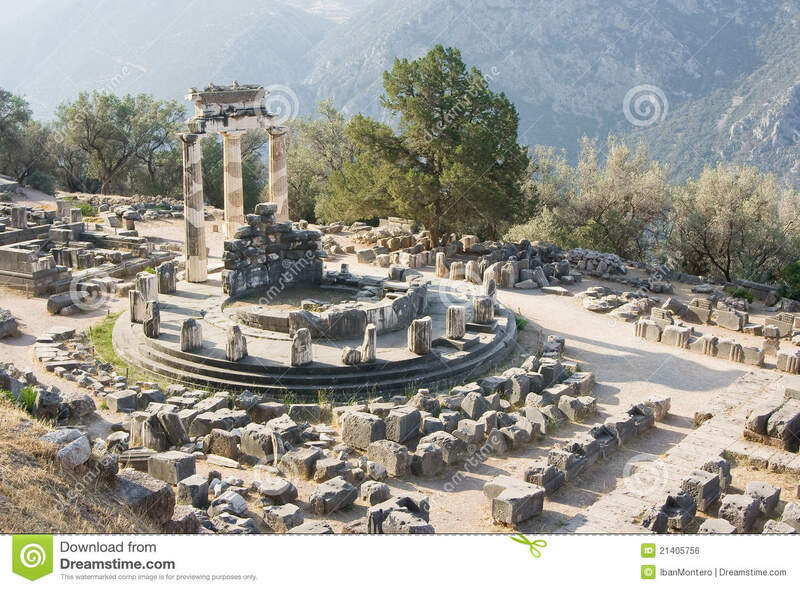 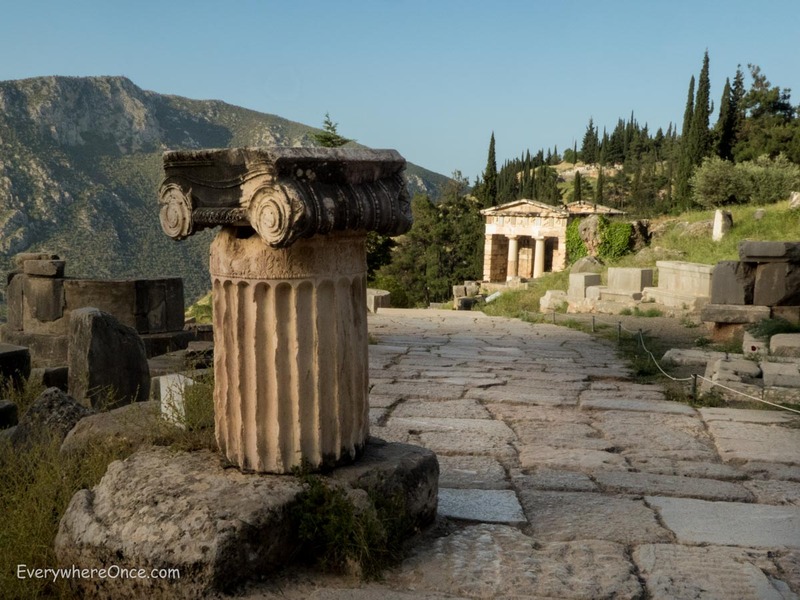 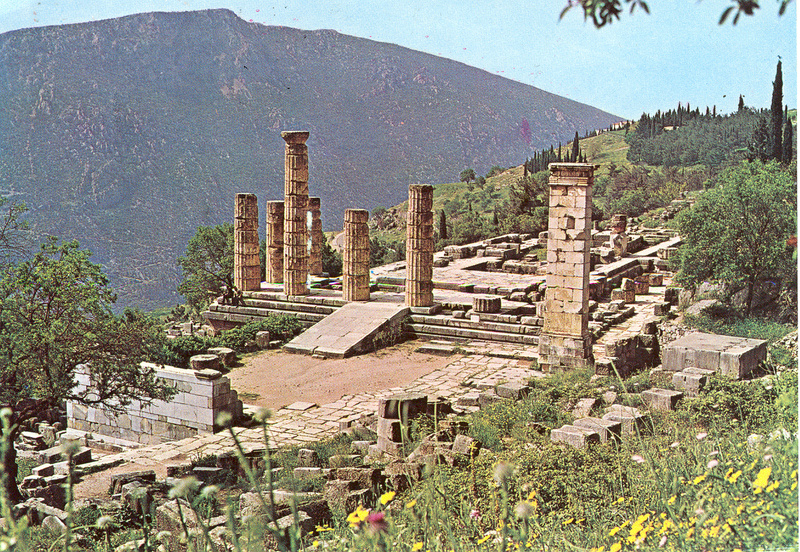 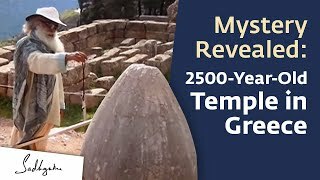 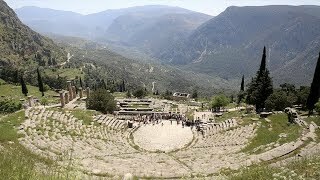 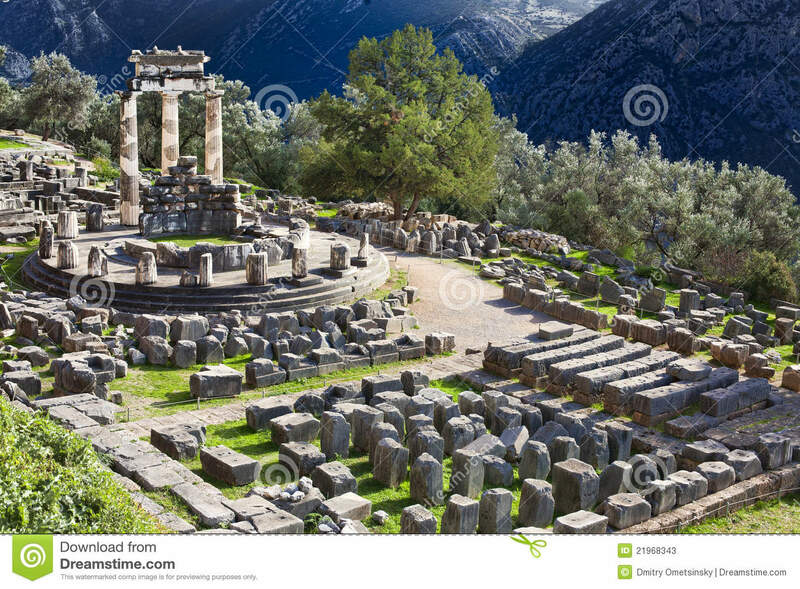 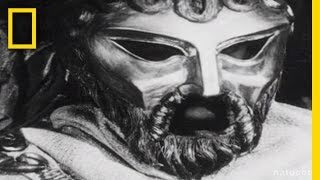 Delphi (/ˈdɛlfaɪ/ or /ˈdɛlfi/; Greek: Δελφοί, [ðelˈfi]) is famous as the ancient sanctuary that grew rich as the seat of the oracle that was consulted on important decisions throughout the ancient classical world. 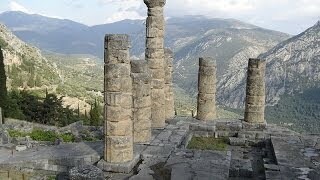 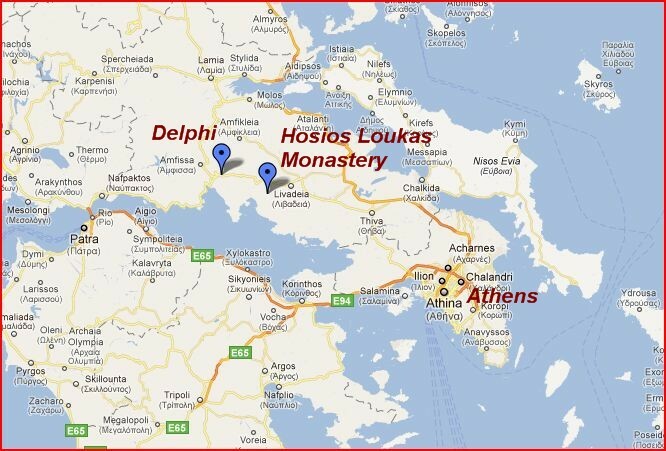 Delphi Greece Hotels in map. 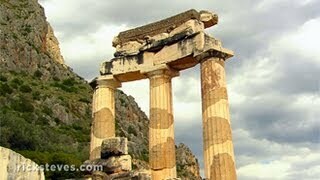 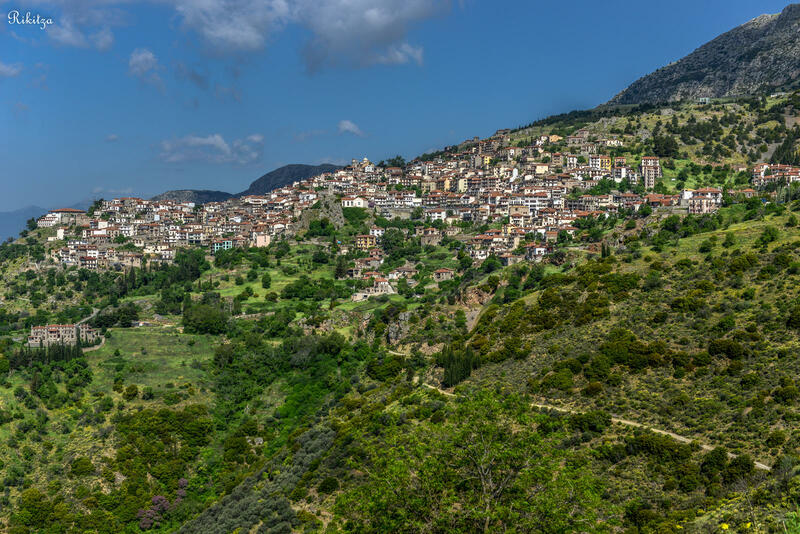 Weather for Delphi Greece with a 5 to 10 day forecast.